Our law firm was founded by Joaquín Pérez-Marsá Hernández in 1966. Initially we set out to establish our law firm as a specialist in all fields of law and offered comprehensive legal services on the Balearic Islands. Eventually our law firm concentrated on providing legal counseling in matters pertaining to property and tax law, working primarily with English- and German-speaking clients planning to relocate to Mallorca. 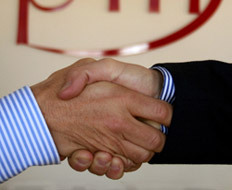 We also provide legal services to non-residents wishing to conduct business with individuals and companies in Spain. Further, we provide expert legal services for matters such as criminal, civil, and business law. 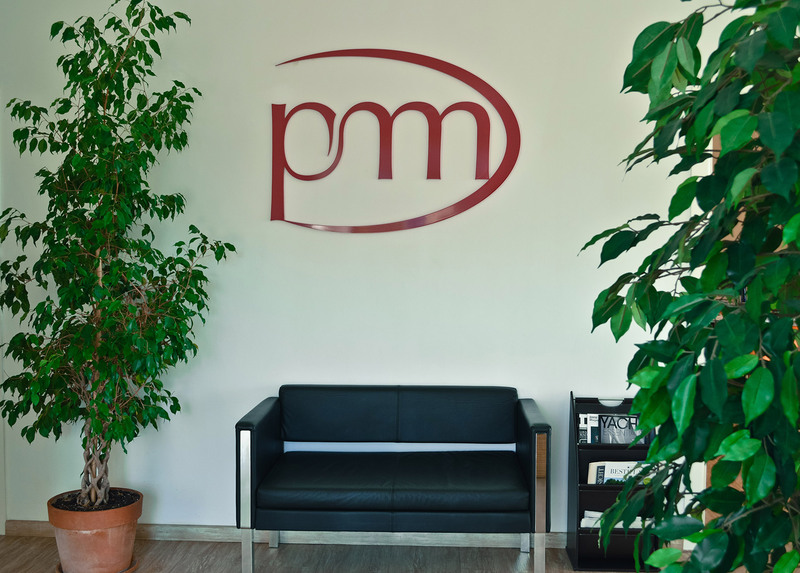 The needs of the client are taken seriously at the law firm Pérez-Marsá. Our legal staff will listen carefully to clients before taking action to ensure our actions are both agile and appropriate for the specific case. We strive to maintain a long-lasting and sound relationship with our clients. It is precisely this proximity and understanding that allows us to produce the best results possible with the maximum efficiency in resolving our cases. We are dedicated to trust and transparency in our dealings with clients, institutions, and the legal system. Building a good relationship with the potential client is the compass for our law firm's strategy. We endeavor to understand our clients' needs and listen attentively to them so we leverage the specific case's attributes to guarantee that we can offer an effective response. We pay careful attention to the different aspects of each case that our law firm handles. 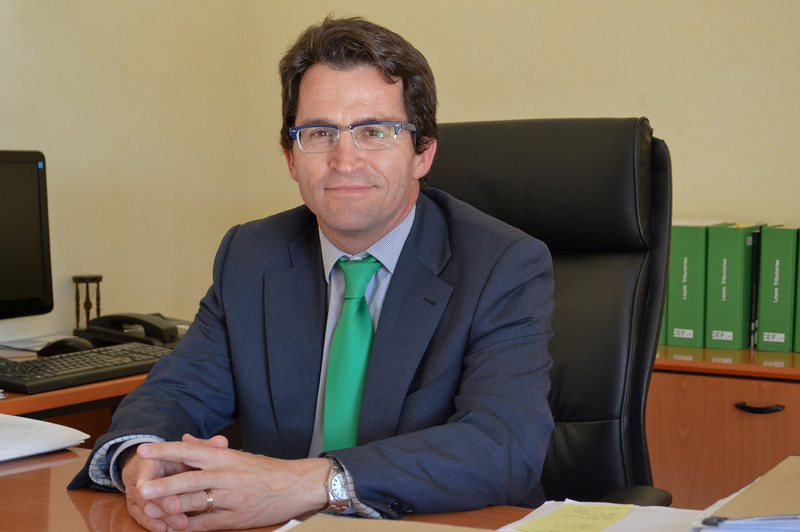 It enables us to act transparently, and always within the legal framework of Spain. Our excellence at Pérez-Marsá is based the principle of best practices. We go to great lengths to help our clients resolve their matters as quickly and effectively as possible. We work to find the best possible solution keeping in mind the costs and time required, as well as the legal outcome.